Hope everyone is having a happy, safe & fun holiday! 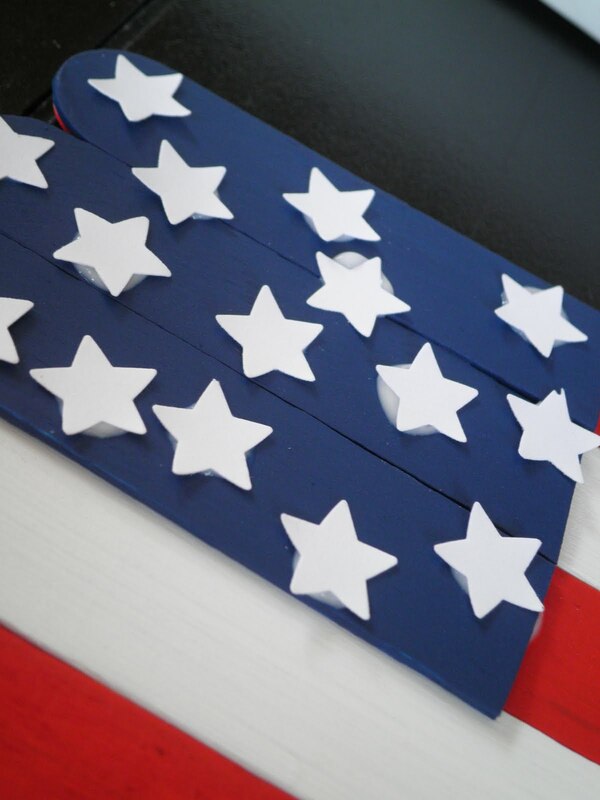 this idea for a great 4th of July craft for the kiddos. You'll need jumbo popsicle sticks. 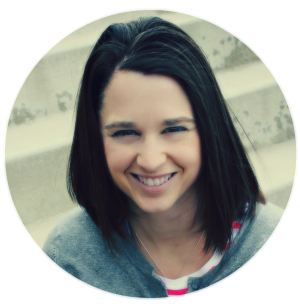 I didn't either, but it was super easy to do with a pair of my kiddo's school scissors. 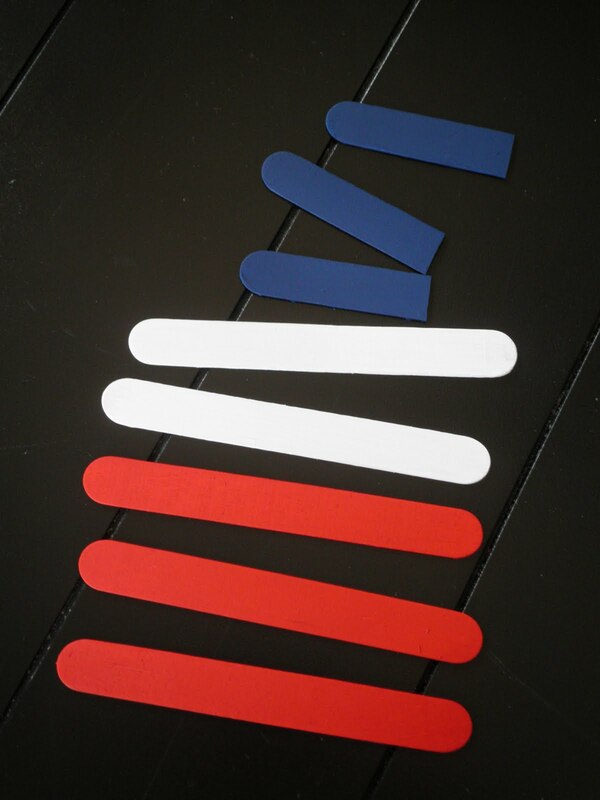 You'll need to cut (2) 3 1/2 inch sticks and (3) 3 inch sticks. 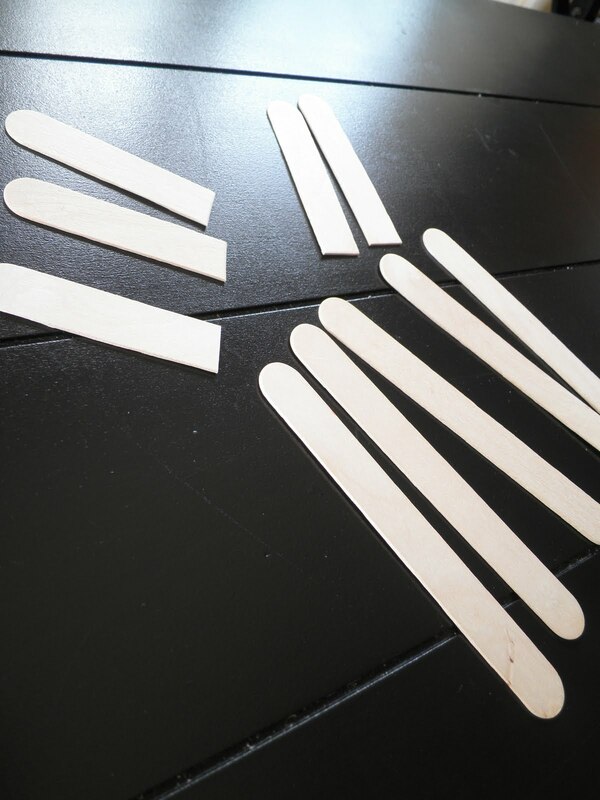 You'll also need 5 uncut popsicle sticks. 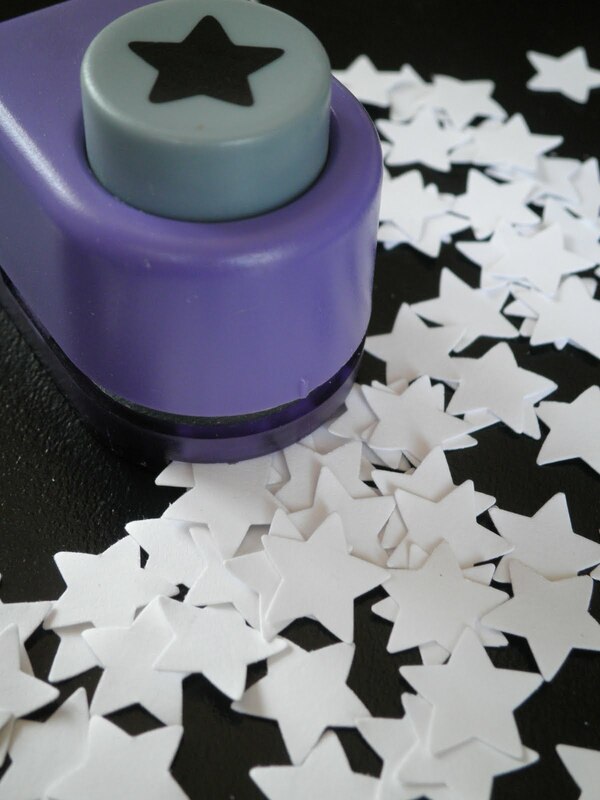 You'll also need some stars. 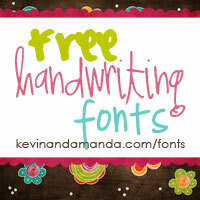 I cut mine out of white card stock with my star punch. 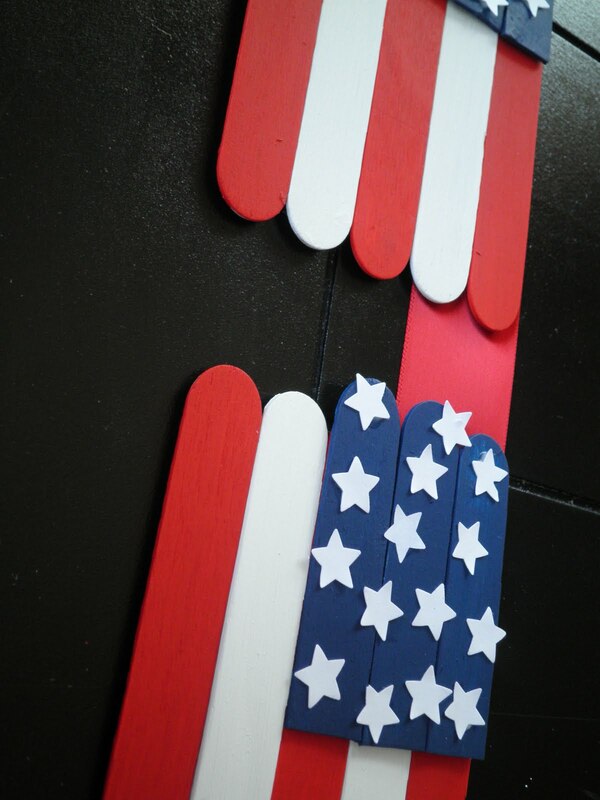 Paint your popsicle sticks. 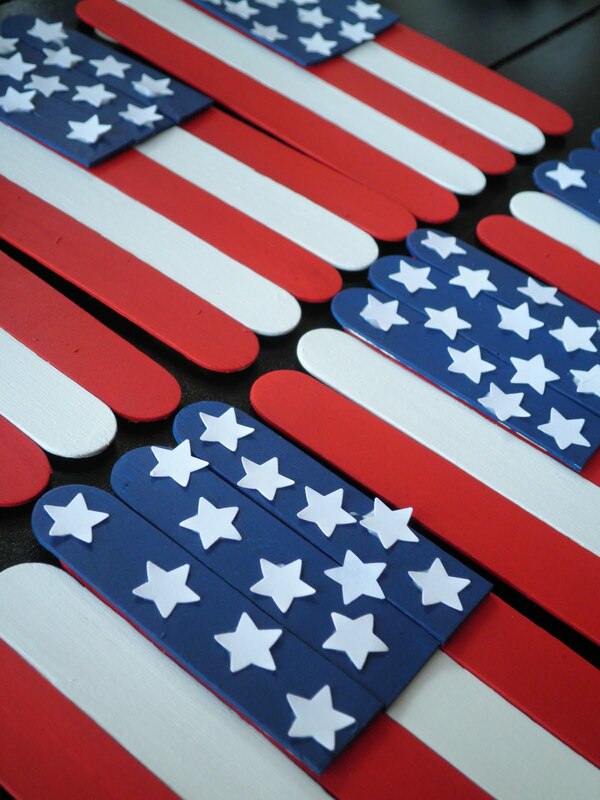 You won't need to paint the 3 1/2 inch sticks. 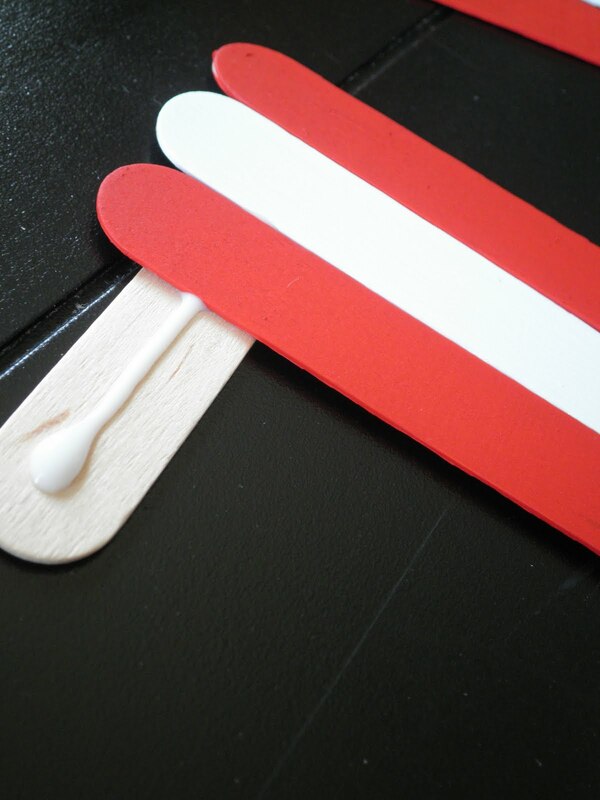 You'll use those to glue your stripes on. They'll be in the back, so you won't see them. 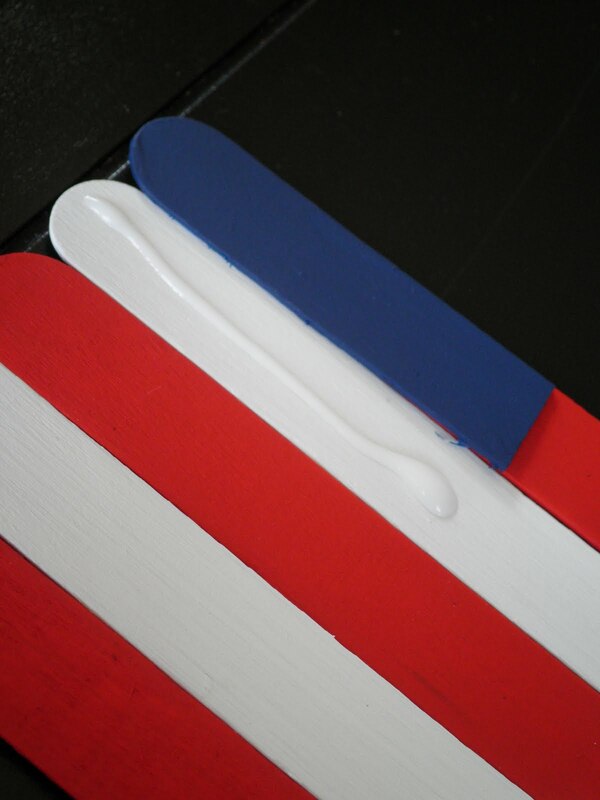 You'll glue your blue sticks on top of your stripes. Then let the flags dry really well. 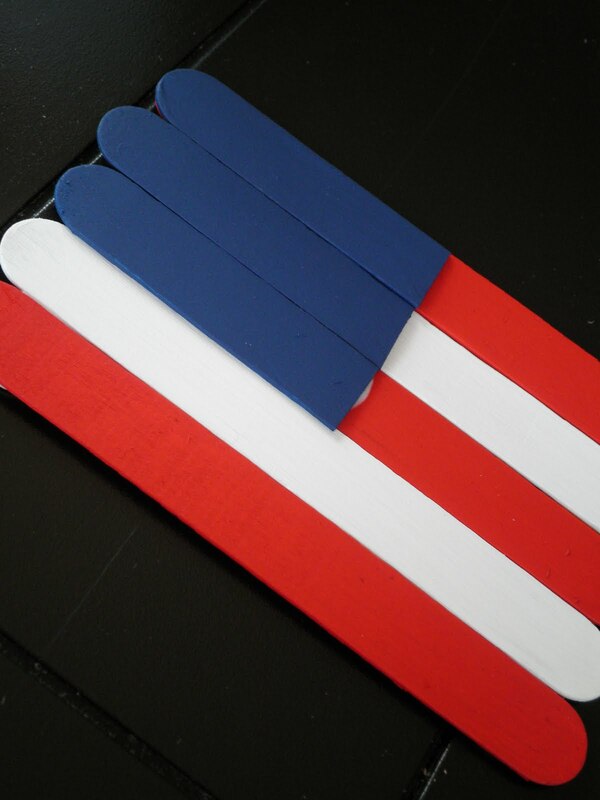 I hot glued our flags to a long piece of red ribbon. 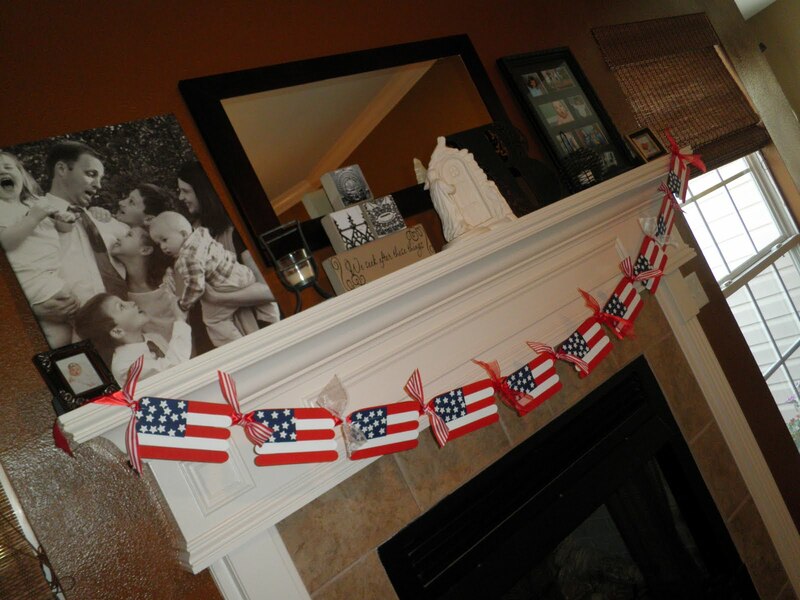 each flag after I hung our flag banner on the mantle.